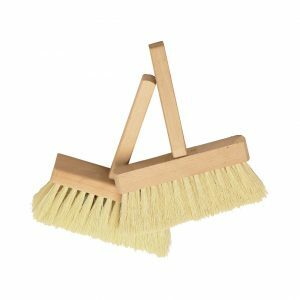 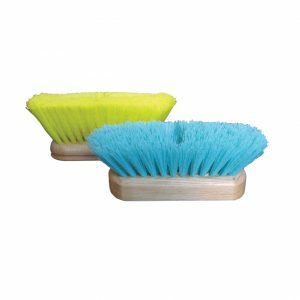 Felton’s Bassine Whisk Broom is used for brushing away coarse material. 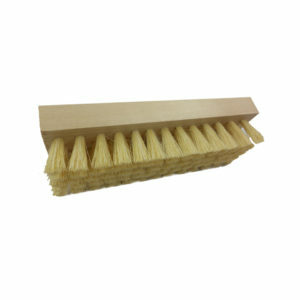 Designed for commercial and industrial environments. 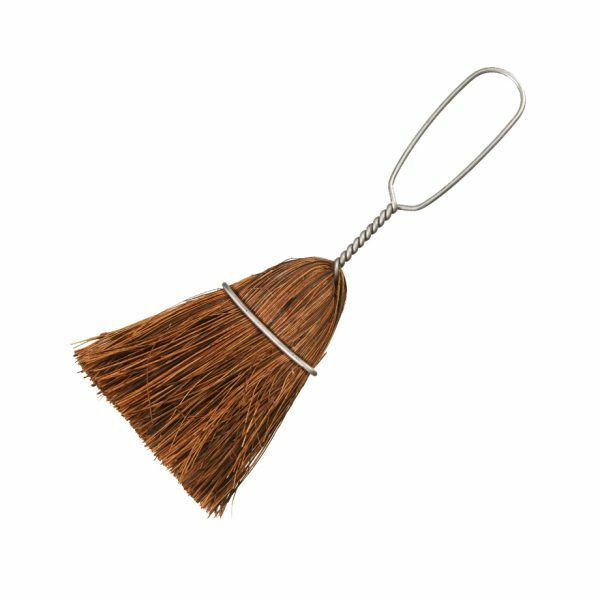 Felton’s Bassine Whisk Broom is used for brushing away coarse material. Designed for commercial and industrial environments. 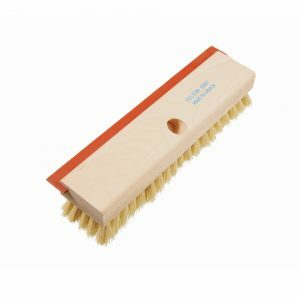 Manufactured to perform better in cleaning, scrubbing and sweeping than the next leading competitor.